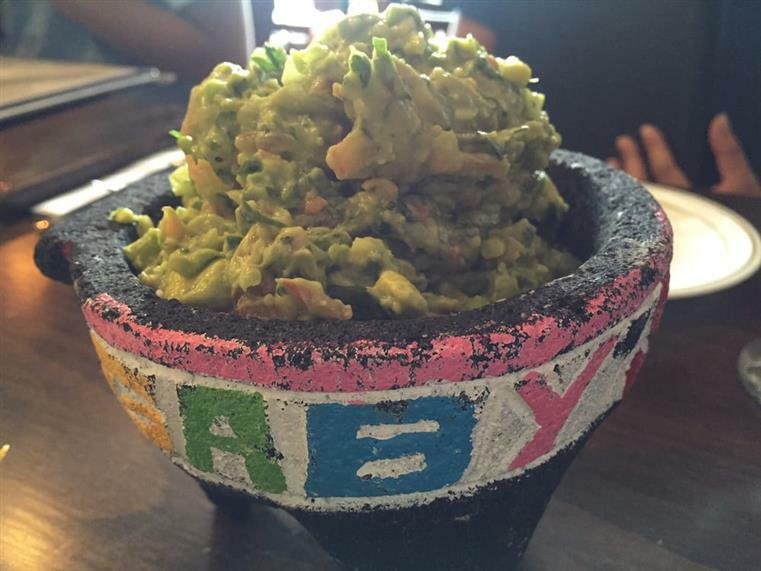 Gaby's Cafe offers only the finest assortments of cuisines, ranging from fresh made guacamole to juicy steaks and burgers. Be sure to check out our upcoming events! Feel free to Contact, or give us a call if you have any questions or concerns (845)-210-1040. We look forward to seeing you! 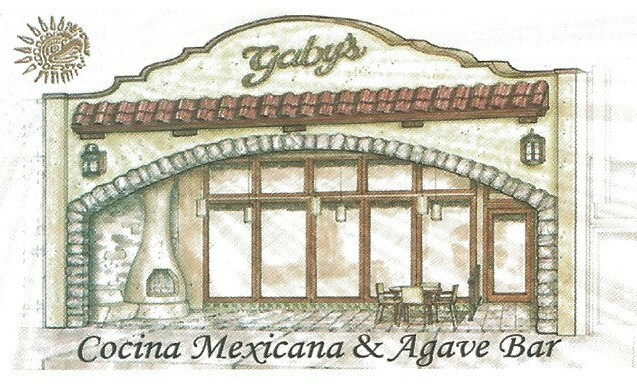 Established in late 2008, Gaby's Cafe offers only the finest assortments of cuisines, ranging from traditional Mexican dishes to Italian dinners that you will never forget. 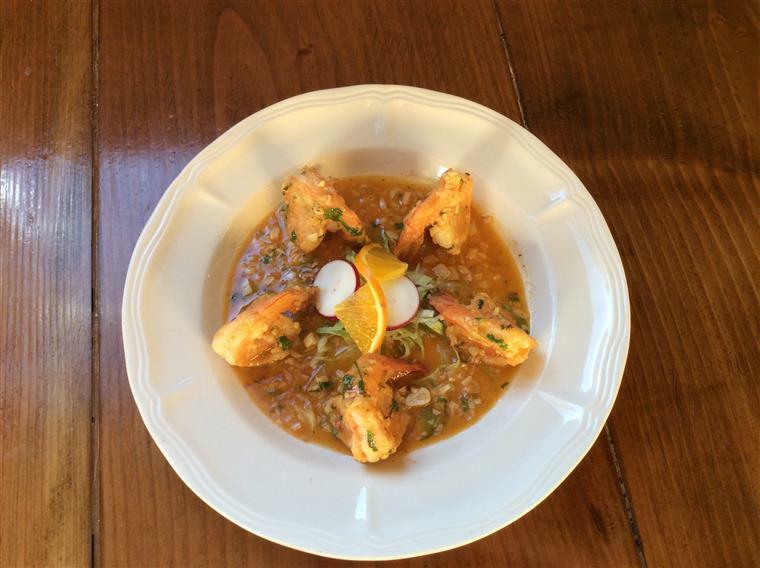 We take pride in our handmade guacamoles, created right at your table side while you watch! Our Customers are satisfied and we're sure that you will be too! 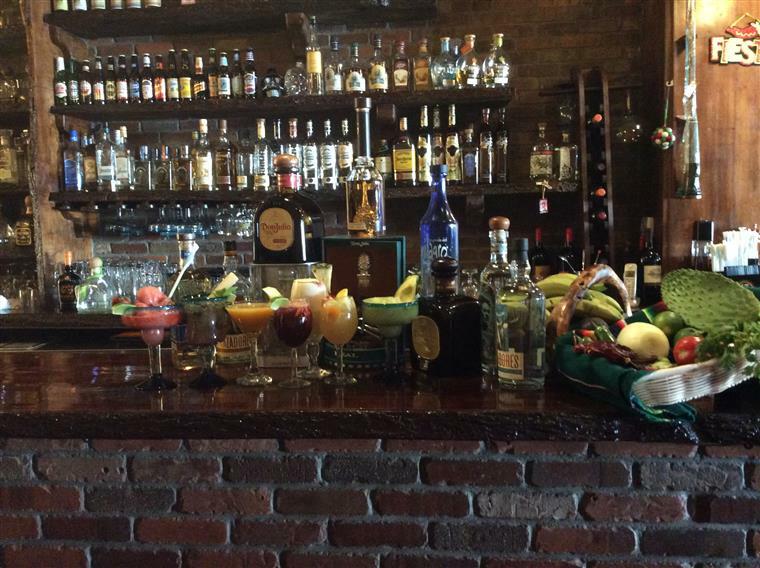 Let us have the pleasure of serving you!